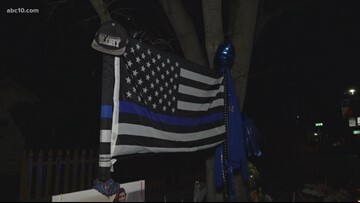 Why Guy: Is that a bunker along I-80 in Auburn? 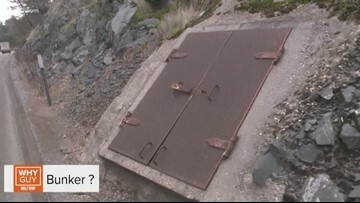 Walt takes a look at why a bunker looking thing is located along I-80 near Auburn. 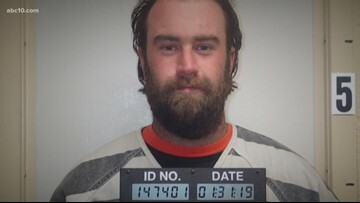 Tanner M. Seals is currently in custody in the Adams County Jail in Washington on unrelated charges. 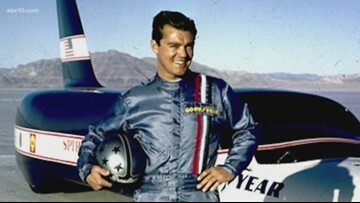 In the 1960's Craig Breedlove became not just the fastest, but also one of the most well known people in the world. He designed and piloted a land rocket known as the "Spirit of America", the first man to go 600 miles per hour on dry land. He now resides in Rio Vista. WHY GUY: Why is gas different prices in different states? 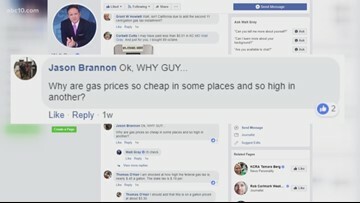 Walt takes a look at why California gas prices are higher than other states in the country. 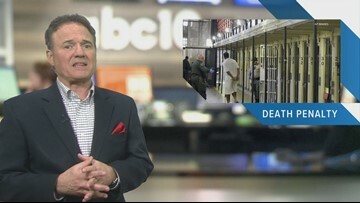 On July 26, 1999, former ABC10 reporter Tim Daly went down to the Cedar Lodge where Cary Stayner worked. 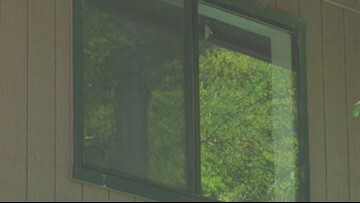 Daly talked to people who knew him, surprised he was accused of being the the Yosemite Serial Killer. 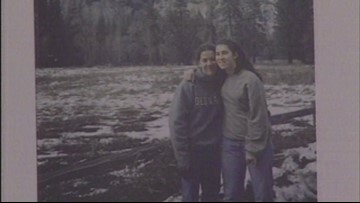 On July 25, 1999, former ABC10 reporter Sharon Ito attended a press conference for the the Yosemite Serial Killer, which provided an update on two missing girls killed, Francis and Carole Carrington. 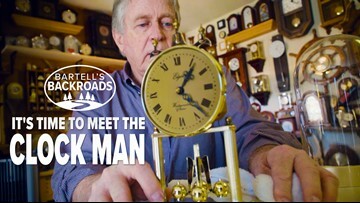 When it was time to get a hobby, 'Tick-tock' Tucker picked something that got his life running like clockwork. Now that it's a new year, a lot of folks are trying to lose weight as part of their resolutions. Brittany Begley has more on how to do that and save money, too. Before he was president, George H.W. 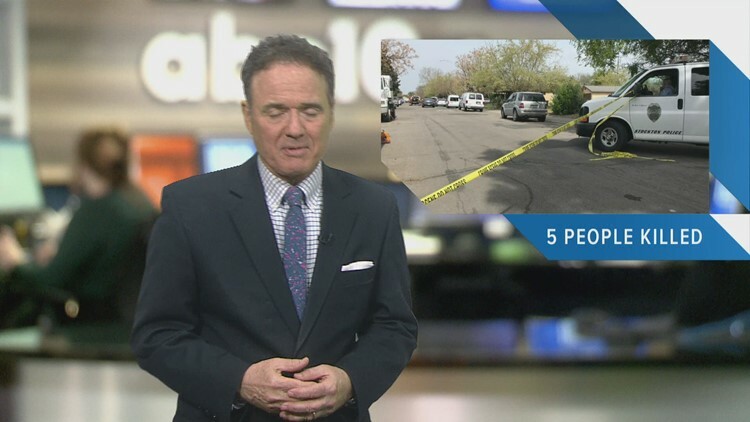 Bush made a surprise appearance in Turlock. 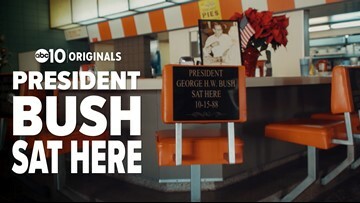 He was on the campaign trail through California and stopped for lunch at Latif's Restaurant. 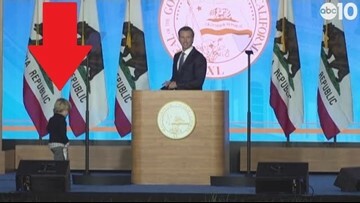 During his inaugural address, Gavin Newsom has to stop and play parent after his two-year-old son walked on stage and wanted to be held...something parents know all too well. The collection started in the mid-1990's. 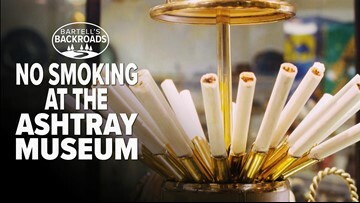 After retiring as Oroville’s Postmaster, Dean Lantrip went on a nationwide tour to collect and preserve any and all relics of tobacco’s past. 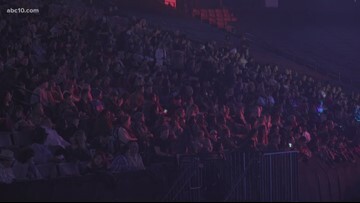 Pitbull and Common headlined a wildfire survivors benefit concert at the Golden 1 Center in Sacramento. 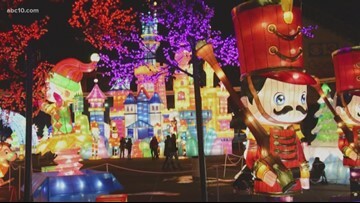 Mark took a family with him to Winter Wonderland in Sacramento.